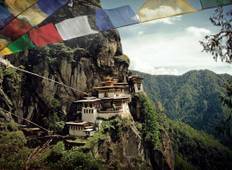 Find a Christmas & New Year trip that explores Bhutan. There are 69 tours to choose from, that range in length from 3 days up to 18 days. The most popular month for these tours is May, which has the most tour departures. 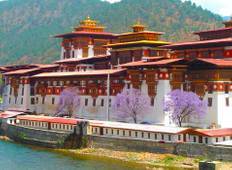 "Thank you, Bhutan Acorn Tours and Travel, to arrange my family's travel to Bhutan...."
"To visit Bhutan was a long awaited wish come true. It was indeed the best holiday..."